As a residential rental property owner, your goal is to add to your cash flow by increasing revenue and decreasing expenses. Often Baton Rouge property owners feel that by allowing their tenants to have pets in their rental units, the property value will decrease and maintenance costs will increase so your cash flow is ultimately hurt. However, studies have shown that with fewer unit vacancy days, added premium pet deposits, and minimum actual damage to property, allowing pets in truth increases your investment’s cash flow. Studies have shown that 62% of Americans are pet owners. The majority of those pet owners own dogs. Pets are usually seen as valued members of the family and can influence the choices of where a family ultimately lives. However, the truth of the matter is that there aren’t all that many pet friendly rentals out there. By adopting a pet friendly policy for your rental unit, you open the door to many more possible tenants. Immediately you can see the benefits of faster renting, decreasing your days of vacancy. Once a tenant knows they are in a comfortable, pet friendly home, they will more likely want to stay in one place. Less tenant turnover time also gives fewer vacancy days for Baton Rouge property owners. With Real Property Management Baton Rouge, fewer vacancy days means greater cash flow. Studies of pet owners in rental property have shown that the actual damage caused to property by pets isn’t much higher than normal damages caused by tenants who don’t own pets. Pet deposits required at leasing can more than cover any pet related damages, so risk for allowing pets is low. Many Baton Rouge property owners are concerned about potential damages and increased insurance costs when rental units allow for pets. 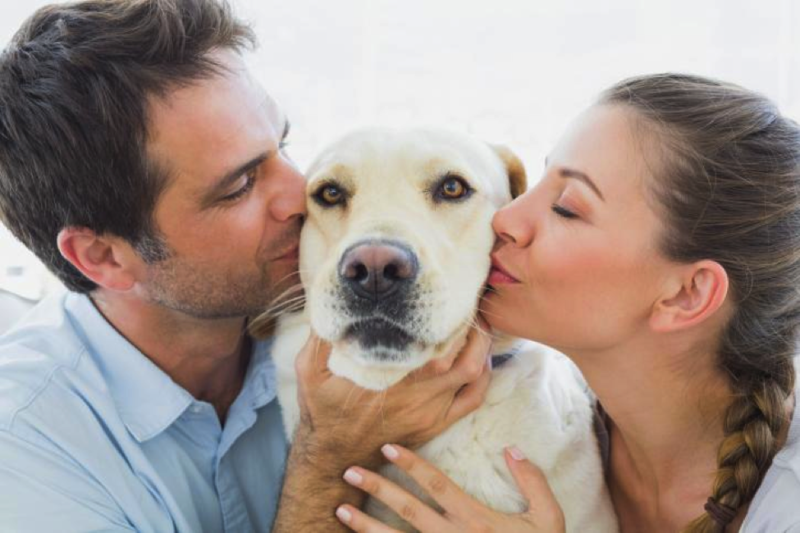 A non-profit animal group FIREPAW has developed a companion Animal Renters Program (CARP) that can help create individual pet programs, customized pet policies, and pet agreements for your leasing situation. They have dispelled the negative myths around pets and renting, helping both landlords and tenants work together to establish more pet friendly renting options. Real Property Management [Franchise Name] is an experienced Baton Rouge property management company that can take care of the needs of all your tenants and provide an environment that makes tenants feel at home.